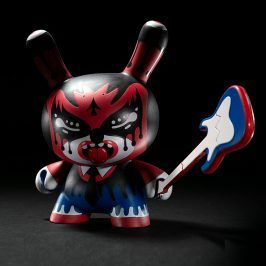 UK design collective ilovedust imbue Dunny with their trademark abstract stylings on their latest creation, Togo Monroe. 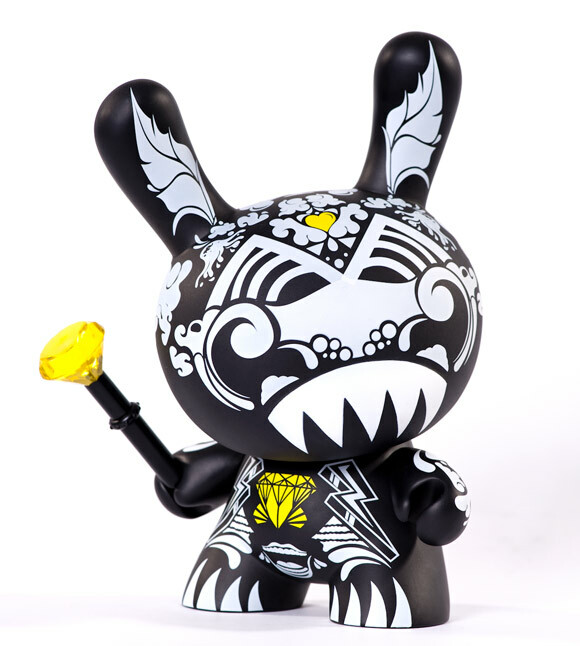 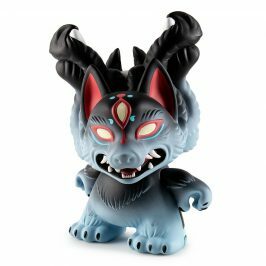 Inspired by the MUNNYWORLD custom that lives in the Kidrobot permanent gallery, this 8-inch figure features tons of black-and-white surreal imagery plus a tiny gold heart on Togo’s head and canary diamond graphic on his belly. 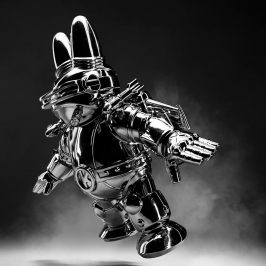 Carrying a jewel-topped scepter, this illustrative Dunny is limited to 1000 worldwide, retails for $60 US (£54 UK; 60€ Europe) and is now available at Kidrobot stores, Kidrobot.com and select retailers. 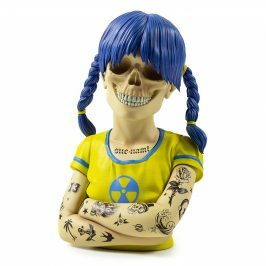 Togo Monroe will be released in Europe next Thursday, November 11. 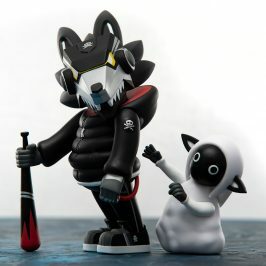 Don’t forget to join ilovedust at Kidrobot London for a very special signing event that evening from 6-8 pm.